We at Smart Infr-EST want our vision to be able to reach out to as many universities and students as possible. Our State Coordinators Program is aimed at achieving exactly this. 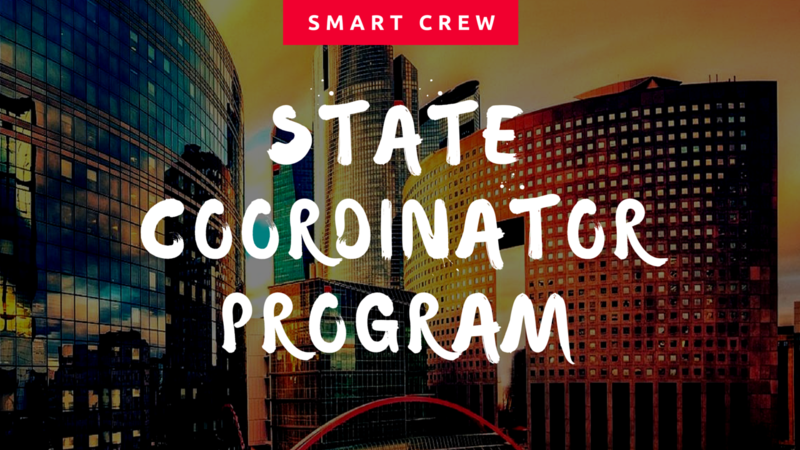 As a State Coordinator you will actively be in touch with your National Coordinator and will serve as the link between Smart Infr-EST in your city and your colleagues. 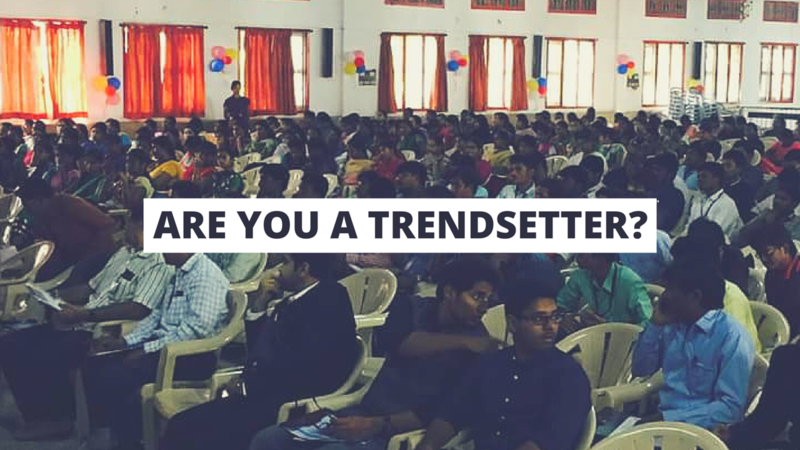 We are looking for enthusiastic and dedicated UG and PG students who love new experiences and challenges. So come! 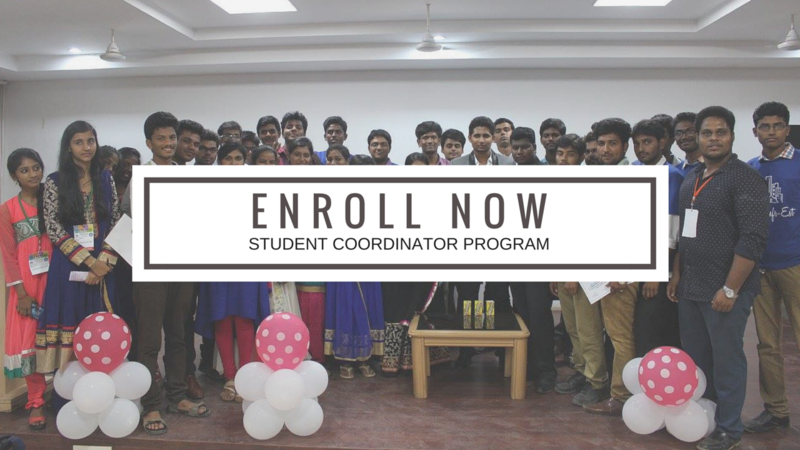 Join us as a STATE COORDINATOR of Smart Infr-EST and be a part of the new and varied experiences that follow! Smart Infr-EST is a global think-and-do tank with a mission to build and nurture the young minds by connecting people, organizations and ideas around fairness, openness and trust.